Sometimes the munchies might hit you when you’re out and about with no chance to sit down and eat. In those situations, it’s great to be in a country that has a wide variety of street food available. That is, food that is sold from the side of the road. And Korean cities sure have plenty of it going on! It’s cheap, it gets done fast, and while it’s simple, it’s also surprisingly filling. You might even want to substitute a regular meal just to taste the different street foods available in areas like Myeongdong or Gangnam in Seoul! To get you even more excited about getting a taste of Korean street food, right now you can learn how to say street food in Korean. That way, when you’re in Korea, you can combine many of your Korean skills into one and ask the locals where they recommend you try the street food! The word for how to say street food in Korean is 길거리 음식 (gilgeori eumsik). You may have already learned in our other lessons that the word 길거리 (gilgeori) means ‘street’ in Korean, while the word 음식 (eumsik) means ‘food’. 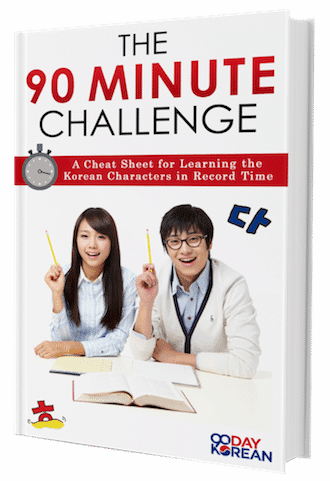 So the word in Korean, just like in English, is formed by simply combining these two words into one. 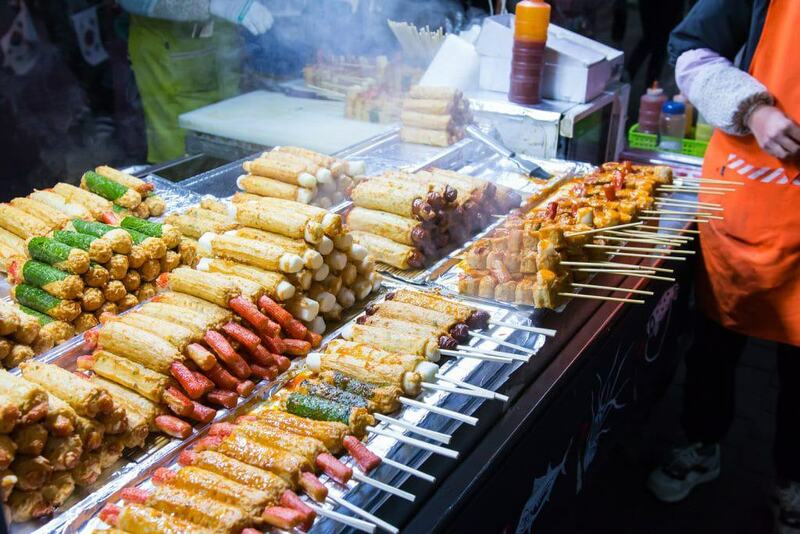 If you’re excited to try all the wonderful Korean street food there is to offer, but don’t know where to begin then check out our picks for some of the best street food in Korea. 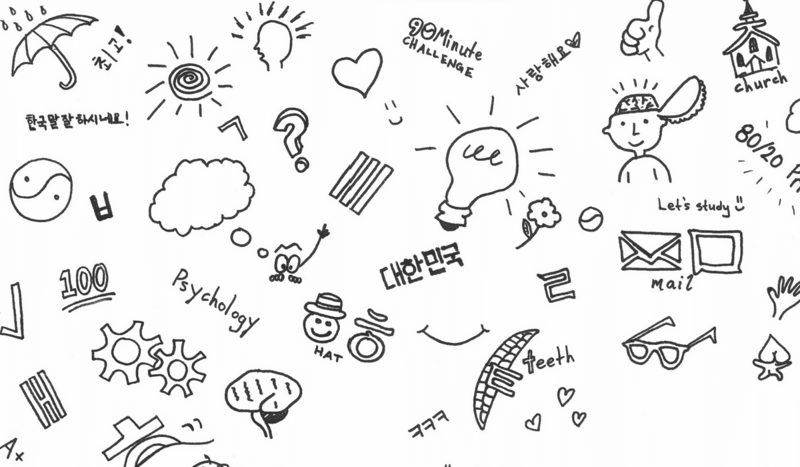 To remember the phrase 길거리 음식 we’ll create an association with a story in English. This will aide in recall when we need to remember it. If you’ve read our guide for how to say ‘street’ in Korean then you’ll know our associations for 길 and 거리 are fish gills and goalie which we can use in this association. Imagine that the goalie is guarding some fish gill street food on the street. For 음식 (food) we’ll use a phrase that sounds similar. It kind of sounds like I’m sick so we’ll go with that (associations don’t have to be exact, they just have to be easy enough that they help you remember the target word or phrase). Creating a vivid image of this story (especially if it looks very ridiculous to you) will help you recall it even better since strange and unusual things are easier for our brains to remember. What associations did you come up with? Let us know in the comments below! Does Korea have diverse street food available? What kind of street food does Korea have? Excluding Korea, which countries have diverse street food cultures? Have you tried traditional Korean street food yet? Where in Seoul can I have the most delicious street food? So what Korean street food will you try first? What’s your favorite? Let us know in the comments below!